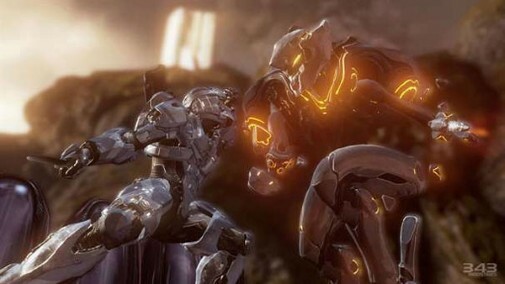 Halo 4 is shaping up to be a spectacular game and we have a ton of info on the AI and Spartan Ops. Before that we request you to check our detailed posts on the weapons, Promethean enemies, etc. in case you haven’t or don’t have much knowledge about them. “Whatever game I’m working on, I have to come in, I have to learn what level design does for the gameplay system, and how to create level design that supports gameplay the best. It’s so much more complex for Halo because you have the sandbox which is very different. Bungie had its amazing level design and that’s the style we’re building up from,” he told OXM. There’s more. Here’s executive producer of Halo 4 Kiki Wolfkill talking about the origin of Spartan Ops and how the team got inspired to create it. “There were a few eureka moments, but not all of them worked exactly how we thought they would. The right combination sort of came together. For us it started with loving the co-op experience. But how do we take that experience and make it something people are going to want to engage with over time? We also got really engaged with this idea of a watercooler moment being more than just sharing things you watched on TV,” he said. You can check out more information on the Forerunner Architecture and other things by visiting OXM. 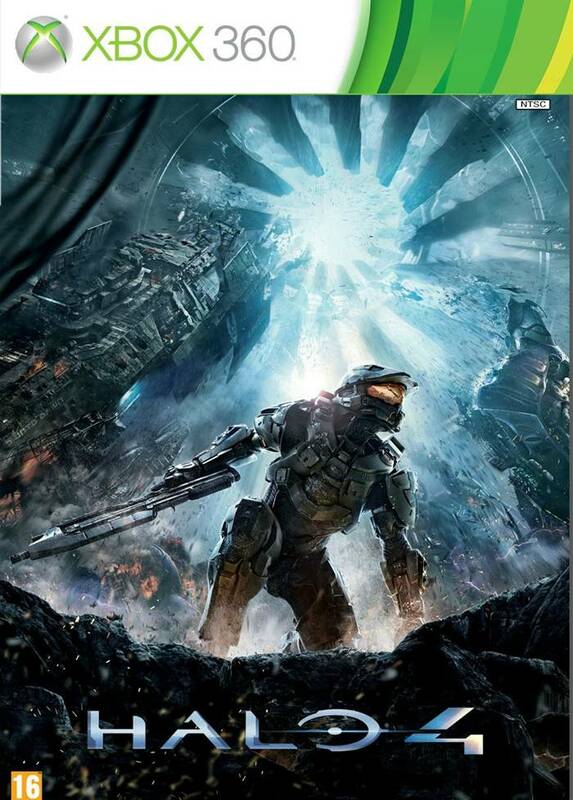 Halo 4 will be released on November 6 for the Xbox 360.